PRICE REDUCTION! A level 1.73 acre lot with your own private access to the reservoir! This wonderful lot is located in the lovely community of Jamesville Grove. 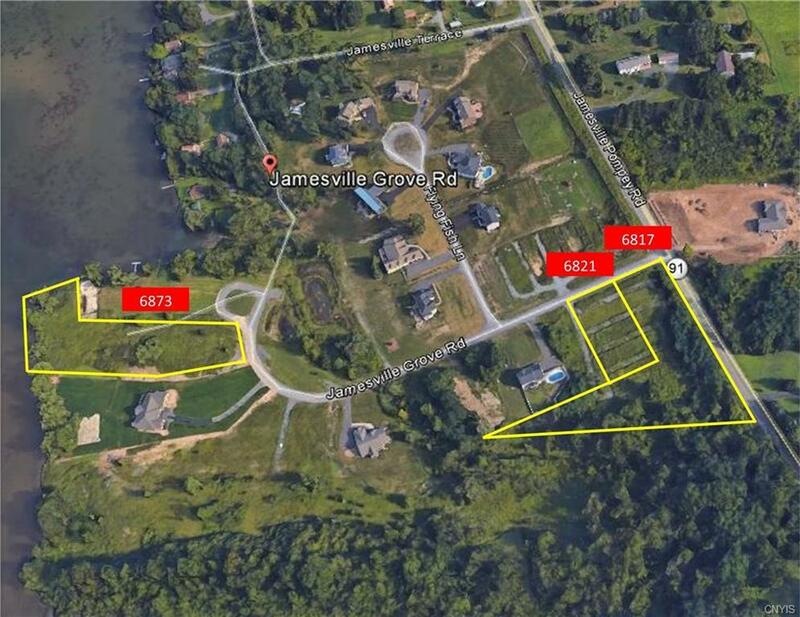 Custom homes with a "park" like common area sitting along the Jamesville reservoir or take advantage of you own private water access to enjoy the reservoir. Imagine yourself surrounded by the serene sounds and sights of nature or enjoying the hot air balloon festival from your very own yard or deck.